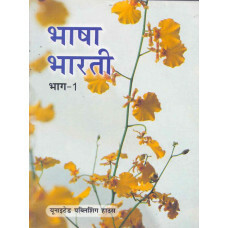 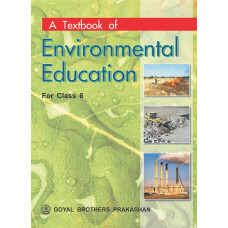 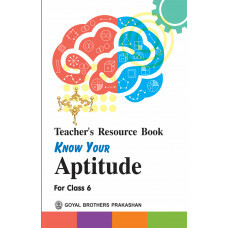 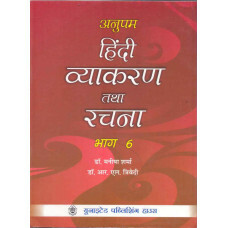 Our series, A Textbook of Social Sciences for Classes 6 – 8, has been revised according to the ..
A Textbook Of Social Sciences Teachers Resource Book For Class 6.. 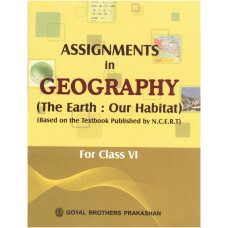 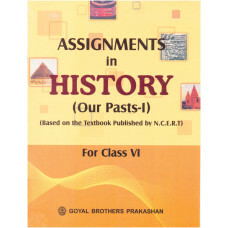 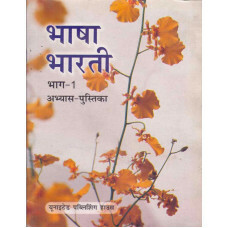 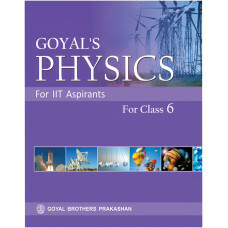 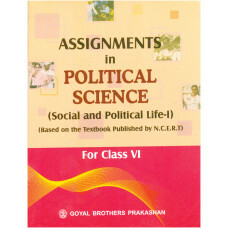 Assignment In Political Science For Class 6..
Bhasha Bharati Abhyas Pustika For Class 6..
Bhasha Bharati Part 1 For Class 6..
Computers For You Book 6.. 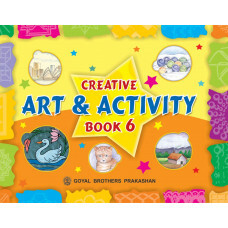 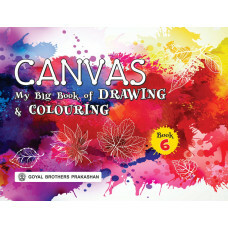 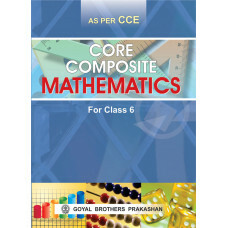 Core Composite Mathematics For Class 6..
Creative Art And Activity Book 6.. 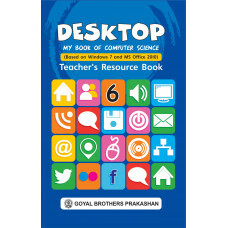 Desktop My Book Of Computer Science Teachers Resource Book 6.. 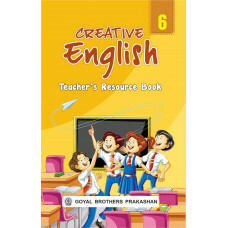 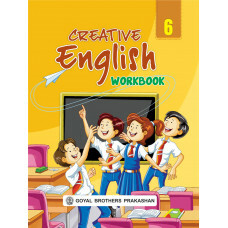 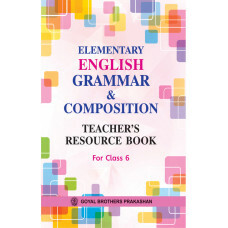 Elementary English Grammar & Composition Teachers Resource Book For Class 6 ..
English Cursive Writing Part 7.. 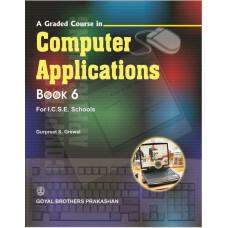 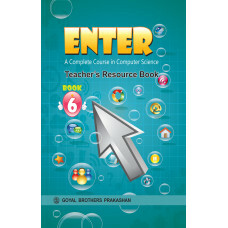 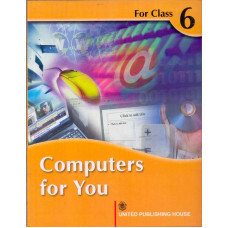 Enter A Complete Course In Computer Science Teachers Book 6.. 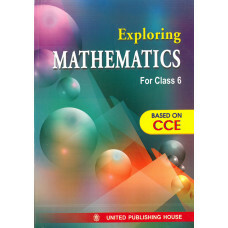 Exploring Mathematics For Class 6.. 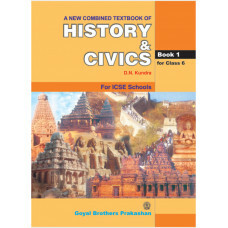 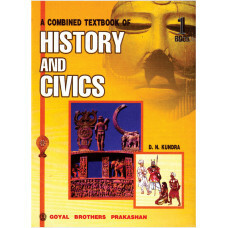 The series Focus on History and Civics for Classes 6 to 8 has been developed and designed strictly a.. 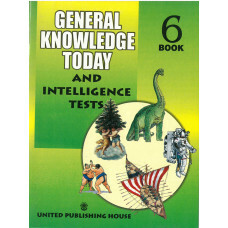 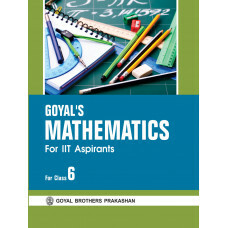 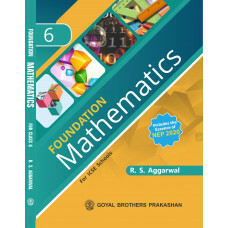 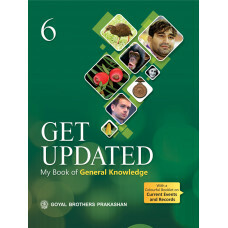 The revised edition of the series Foundation Mathematics for Classes 6, 7 and 8 is based on the late..
General Knowledge Times With Online Support Book 6..
General Knowledge Today And Intelligence Tests Book 6.. 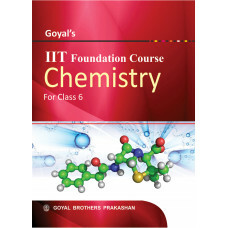 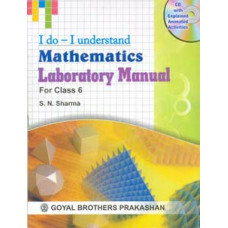 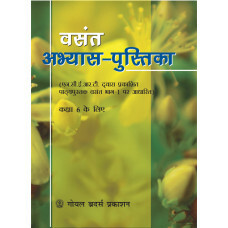 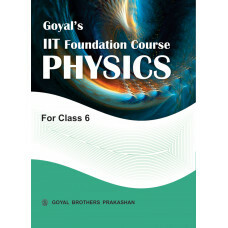 The “IIT Foundation Series- Chemistry" books for Classes 6 to 10 are designed to provide a solid bas..
Graded Spellwell Wordbook Part 6..
Hindi Vyakaran Sudha Adhyapak Pustika Book 6..
‘I.C.S.E. 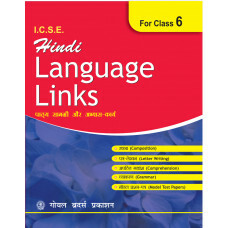 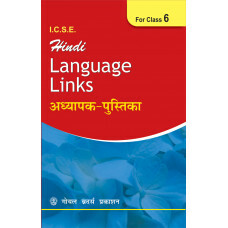 Hindi Language Links’ कक्षा VI – VIII एवं IX - X के विद्यार्थियों के लिएपुस्तक- शृंखला प्र..
IIT Aspirants Goyals Mathematics For Class VI..
IIT Aspirants Goyals Physics For Class VI..